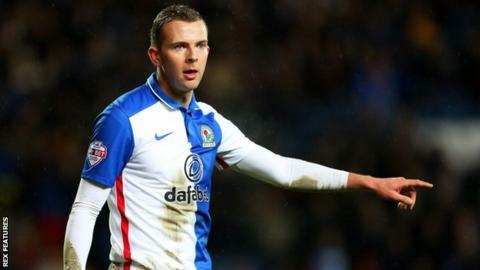 Middlesbrough have agreed a fee for Blackburn Rovers striker Jordan Rhodes, believed to be about £9m. The 25-year-old Scotland international joined Blackburn from Huddersfield for £8m in 2012. He has scored 83 goals in 169 appearances for the Ewood Park club, 11 of those strikes coming this season. "The player has expressed his desire to talk to the Teesside club and will travel for discussions," said a brief Rovers statement.